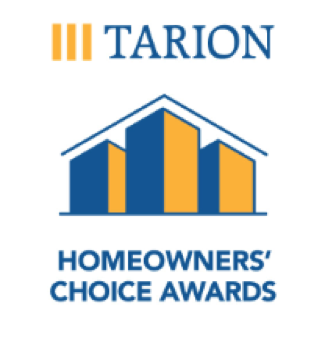 Tarion recently announced finalists for the 2019 Homeowners’ Choice Awards and we are thrilled to congratulate our developer partner Sorbara Group on being a finalist. The awards recognize Ontario home builders, who have exceeded expectations through service excellence, in four builder categories. Through their continuous focus and dedication to customer care, Sorbara Group has earned its nomination in the Large Volume Category, which encompasses builders who take more than 100 possessions per year. The coveted Homeowners’ Choice Awards, which launched in 1990, is the only awards in Ontario that is voted on by new homeowners and recognizes builders across Ontario who have demonstrated excellence in customer service. Award recipients will be announced April 17, 2019. To read the official Tarion Announcement and watch a quick video on ‘5 Facts about Tarion’s Homeowners’ Choice Award”.